How many stars do you give Insta Fix & Matte Powder by Rimmel? 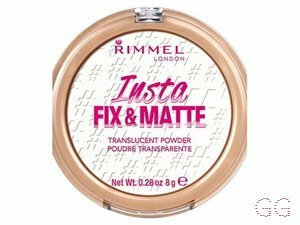 Rimmel Insta Fix & Matte Powder is available to buy at lookfantastic, HQhair.com, Feelunique, Boots.com, and Beauty Expert. Translucent pressed powder for a matte finish. Can be used to set foundation as a finishing step and for quick touch ups during the day. I really like this powder and I will always find myself taking it with me on the go you use through the day as a touch up or to just set my face fully with it.The compact is a nice size and you get a nice amount of product in it that works really well and it fits nicely in my bag if I’m going out I really trust this powder. This is in a simple clear casing that is quite skinny and it clicks shut securely. I dropped this a few times already and it hasn’t yet broken. The product itself is really nice and the powder is very soft, smooth and silky helping apply on the face smoothly without it causing any patchiness. This is translucent but I would say don’t use a lot or build it to much because it does leave a little bit of a cast if you keep piling it on which is why I prefer it as a touch up. It mattifies the face nicely and smoothies everything out without making you seem too dry, it doesn’t really cling to any dry patches and I found that it seams to blur my pores a but causing there to be a tincy tiny bit of flash bag if you look really closely. It controls my oily really well for a solid 4 hours before they start to show up a but and it helps my foundation crease much less, disappear or go into any fine lines Other product work really well on top and underneath it doesn’t react negatevly to anything I use. Overall this a good value of money and I will definely be repurchasing this when I run out(which won’t be soon...hopefully). 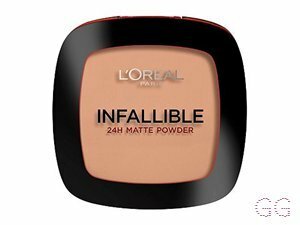 This powder works pretty nicely, i do find i have to touch up later in the day, but it does work nicely especially in conjunction with the insta foundation! GlamGeekClaire and nikola300 like this. I love affordable products that work and powders are a very simple hit or miss, this is a definate hit for me! This powder is great all over the face but also only in my oily areas since it mattifies the face really well without having to use too much product.This powder mattifies the face but doesnt look powdery, chalky or unhealthly matte.This powder doesnt leave a wite cast on my face even though its white in the pan meaning that so many skin tones could use this.This powder doesnt give me any flash back which is great since many drugstore and highend powders do this.This powder doesnt dry out my face at all and it doesnt feel like cement on you face.Powder has a smooth finish that leaves a flawless face. 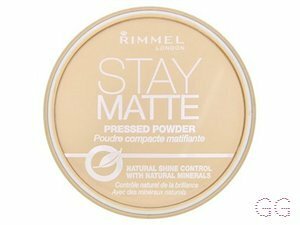 This powder has very secure packaging that doesnt open and doesnt smash too easily menaing its great to take traveling and to carry in my purse for touch ups during the day. Great powder for only £5. Stephheart374, Anastasia13 and makeuplover336 and 2 others like this. I really enjoy this powder to place mostly on the oily areas of my face.It mattifies so much but you can control how much mattress you want by picking up a certain amount of product. The powder leaves the base(all cream products)look smooth and air brushed not too caked or patchy. On the skin it doesn’t feel drying which is what most drugstore powders feel like but this powder is very good and so far I didn’t notice any shadowing and has no flashbacks from the flashes that it have used(phone).It sets the the face for a long time without disturbing the makeup underneath. I really like the size of it to just keep it in my bag as a touch up or to take travelling. Recommend if your on a budget or not a very good CHEAP POWDER THAT WORKS!!! GlamGeekClaire, nikola300 and jolyj123 and 1 others like this. This powder is okay. 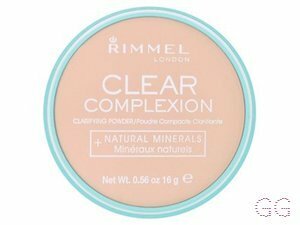 It’s very affordable and is great for people who are just starting to wear make up . But sometimes it can make your make up look cakey and can crease your under eyes. Other that that I would recommend to everyone. It make you look like you don’t have any powder on and is a suitable size for travel so you can touch up your foundation. It’s a matte powder so you don’t have to worry about any shine and is a great colour so you don’t look to pale! MakeUpGeek, Lickle-Boo and Morgan13 like this. 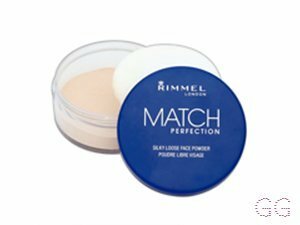 I really like this Rommel insta fix & matte powder as the formula is great and so is the price! It’s £4.99 in most drugstores so it’s very affordable for students or anyone on a budget. It is very mattifying and doesn’t make you look very powdery at all. 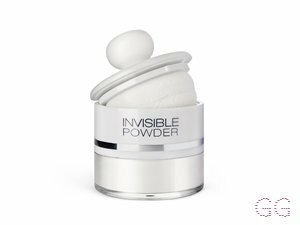 I love this because it’s a very finely milled and light powder so it doesn’t feel heavy and thick no matter how much you apply on your face.i also love that it doesn’t make you look really pale or white as you don’t want to be experiencing a James charles flashback Mary incident(look it up if you don’t know what happened) I highly recommend this product!  GlamGeekClaire, Lickle-Boo and BhavyaM and 8 others like this. ClaireH, Lickle-Boo and Frantastic91 and 1 others like this. Lovemakeup1234, Lickle-Boo and Amestarz and 1 others like this. I adore this powder as it saved my undereye. It wasn’t at all too chalky and it applied lovely under the eye area. Leaving it matte but not taking any brightness away from my makeup look. It set the whole face amazingly and felt nice on the skin. I recommend trying this especially if you use transclucent powders all the time. Livkelk, Amestarz and Kirst_d like this. Literally bought this as a panick bit but so glad i did! I hadn't seen this translucent powder before in any range but no aware so many are out there!! I had literally run out of powder and there wasn't anymore in stock that day I noticed this little beauty and thought anything will do right now. 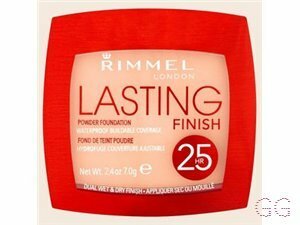 Once I had applied my foundation i went over the top of it using this product and I can't fault it love the finish it gives my skin and kept my make up in place great for touching up throughout the day! No build up no cakey look or feel fresh radiant and highly recommend! I use this powder on a daily basis. 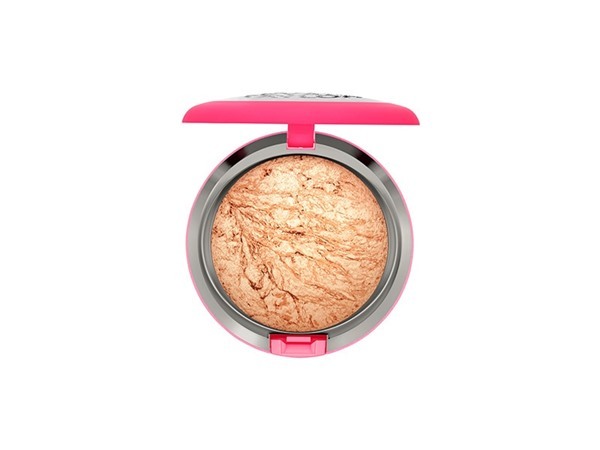 i like that it is a pressed powder and also that it's translucent so it leaves no colour. It instantly makes your face matte and you really dont need to use a lot so the product will last quite a while! It lasts all day on the skin and keeps those oils at bay! Anyone thinking of buying this powder, do it! JillButler and Kirst_d like this. I am in my teens with oily, light tone skin and blue eyes. My hair is medium brown, combination with normal texture. I used this powder to set my make up for my year 13 prom. It kept my face free of shine all night and my makeup didn't wear at all with this on. In the pan it looks quite white but it is translucent and you can't notice it on the skin. It did a great job of mystifying all of my oily areas as well.